We are so used to being surrounded by noise. Whether it be the sound of a person, an animal or a tree we are used to hearing something. Noise serves as a distraction. It distracts us from our thoughts which often contain our deepest and darkest fears. Noise, on the other hand, has a way of drowning out the negative opinions we often have about ourselves and others. We may not always realize or admit it, but noise serves as one of our protectors from this crazy thing called life. So, you can only imagine what happens when that protection is gone. We are left alone in complete and utter silence and we don’t know what to do about it. We become overwhelmed as we are forced to face the sometimes-ugly truth about ourselves. I am a Cancer zodiac sign, and for the most part I enjoy being alone and embracing silence. However even for me, the silence can become too much to handle after a while. I find myself replaying hurtful or confusing moments over and over in my head. I attempt to make sense of how and why I feel the way I do. But no matter how hard I may try to think about something else, or simply not think at all, I always fail. Each horoscope sign has their own reason for not being able to stand silence. Take a second to reminisce on a time it was silent and think about why you didn’t like it when things were too quiet. Maybe you dislike silence because you are an extrovert who feeds off the energy of others. Or maybe you dislike silence because you simply hate feeling lonely. Whatever the reason may be, it is good to know why you feel the way you do about silence. That way you can be better prepared to accept it when the noise comes to a stop. Here's how your zodiac sign responds to quiet when there's too much of it, per astrology. 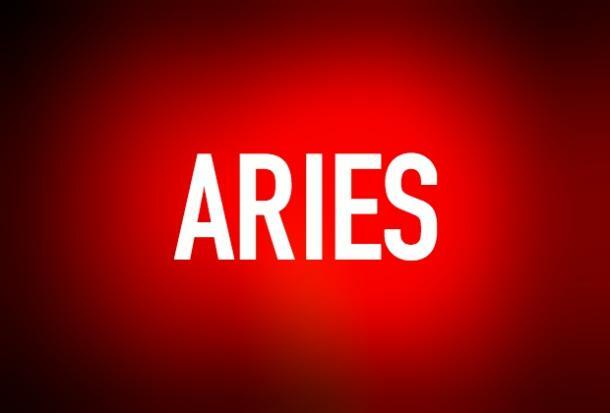 An Aries is one of the most active zodiac signs. It is enjoyable for an Aries to be involved in activities where they can lead or overall interact with others. They are typically surrounded by people who they must verbally communicate with. If you take an Aries and put them in a position where they have to be in silence for an extended period of time, it just won’t work. They will become moody and impatient as they are faced with the reality that they rarely ever have moments where they are forced to embrace silence. It is an uncomfortable experience for them since they like being around others. 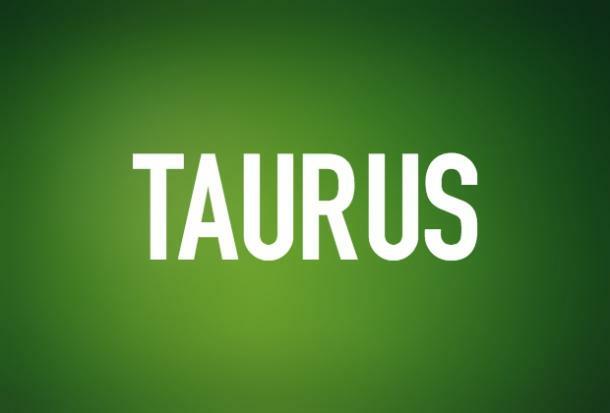 A Taurus dislikes insecurity of any kind. Being without any noise gives them more time than they would like to hear their own thoughts. These thoughts contain their deepest fears and shine a light on all of their self-doubt. Silence has a way of sneaking up and reminding a Taurus of past emotions that they can’t seem to get rid of. This makes them want to close up and separate from others, leaving them wounded and lonely. A Gemini is a social butterfly. They are happiest when they are surrounded by others and can inhale all of the positive energy in the room. Exchanging ideas and chatting with almost anyone they come across excites them. 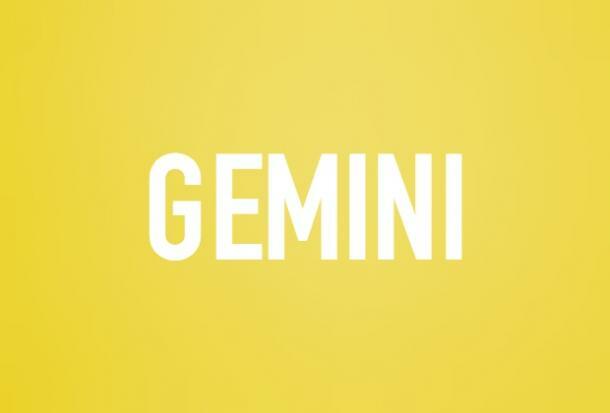 Geminis therefore are known to dislike being alone and feeling confined. Being alone forces a Gemini to confront their emotions which scares them. They would much rather just show someone how they are feeling through their actions. Silence is overwhelming for a Gemini, so they run from it every chance they get. Cancers are known for being emotional. Even in a loud environment they find it hard to stop their thoughts from flowing. 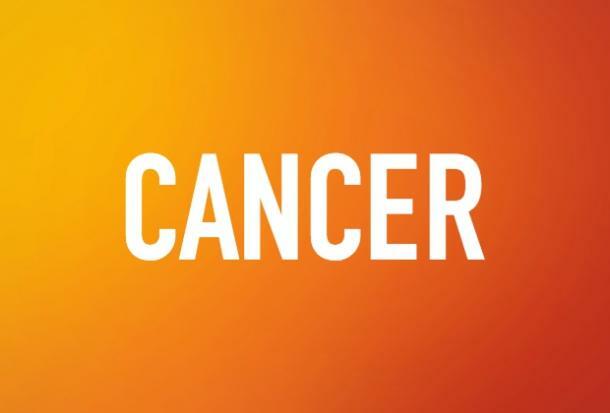 When they are completely alone without even the slightest sound, Cancers become overpowered by emotion. No matter how hard they try to shut off the negative feelings about themselves or others it just won’t happen. They toss and turn as the silence consumes them and awakens all their suspicions about the people or situations in their lives. Leos have a hard time facing difficult realities. When alone with no one to admire them or boost their egos, Leos find it almost impossible to be at ease. 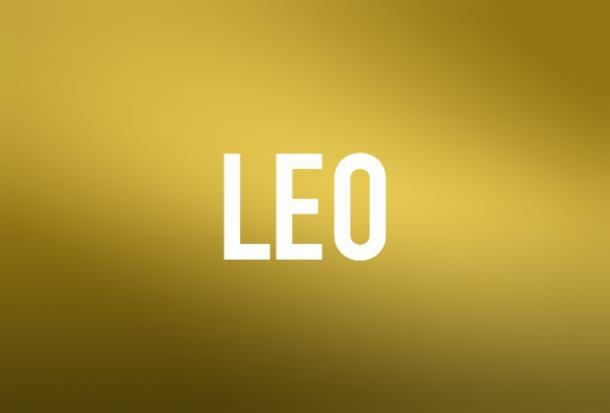 Silence for Leos means admitting that they too have insecurities, even though they put on a brave face in front of others. Leos quickly realize that life isn’t always a good time, that everyone won’t like them and that they can’t solve every problem. This can be a hard pill to swallow. Virgos worry a lot. They fear missing a detail and not being able to fix it. For Virgos the details are in the noise. Therefore, they dislike silence because it leaves too much room for mistakes to be made that they can’t bounce back from. A Virgo is also already overly critical of themselves and others. 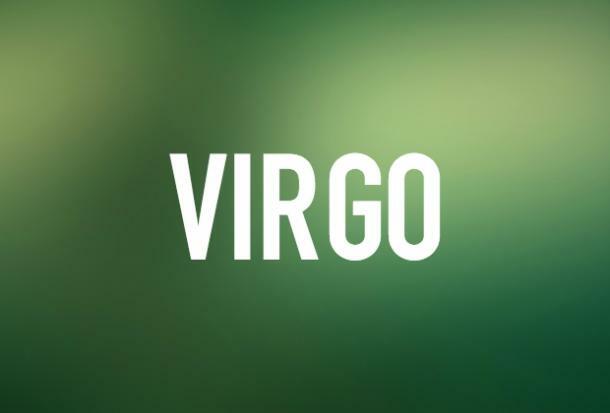 Too much quiet time for a Virgo can result in them having low self-esteem as their thoughts become more cynical and will cause them to have unreasonable expectations of themselves and others. 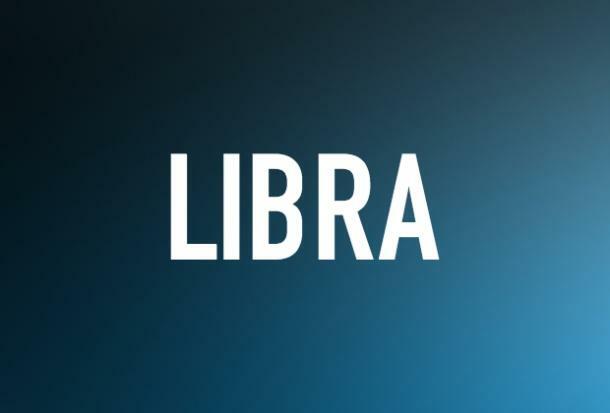 A Libra enjoys being social and sharing with other. Being around people brings a Libra peace and harmony, so if they are alone something is wrong. They fear being alone. Alone time means they have to put themselves first which is hard for Libras to do. Silence gives Libras time to wallow in self-pity. They tend to put emphasis on the negative aspects of life when things aren’t looking up for them. Self-pity can take control of a Libra and make it hard for them to be aware of the needs of others which is something that makes them happy. Scorpios like to engage in conversation. It gives them a chance to speak on things they are passionate about. They live to experience and express emotions. This often requires having people around to share their emotions with. 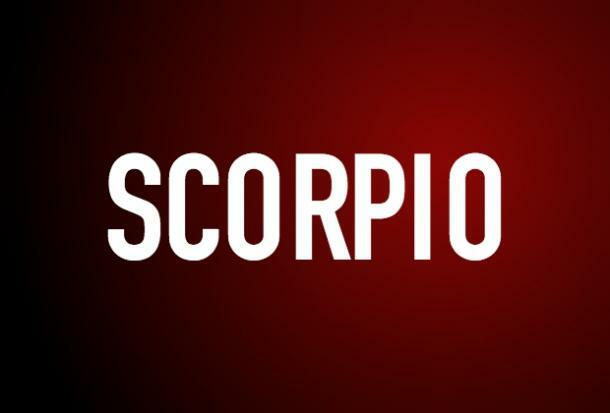 When it is silent a Scorpio feels passive like the people they dislike. They could be out bouncing ideas off of someone or out proving they are right… both things that make them happy. A Scorpio would choose this any day over being stuck listening to their own thoughts with no one around to hear it. 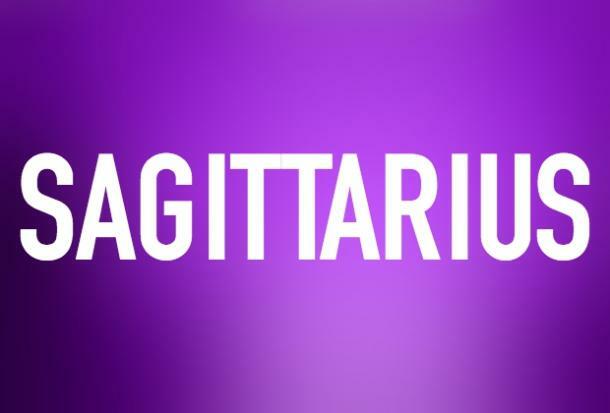 A Sagittarius is intensely curious. They always seek answers to the variety of questions that pop up in their head every day. These questions usually come from things they see while they are out being social. If it is silent, this zodiac sign can’t receive any of the answers they seek. A Sagittarius will do anything to achieve their goals, which involves being active and networking with others to climb to the top. Being still isn’t in their nature. 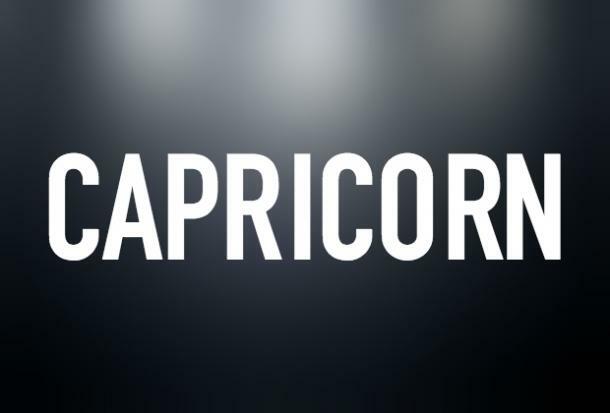 Capricorns already expect the worst from life. When placed in a noiseless environment, with no distractions, a Capricorn’s darkest thoughts escape and can often start to shape their reality. They can already be distant and unforgiving people. Silence allows them to focus on how they have been hurt and why they must continue to be secretive and untrusting. With no one around they are forced to face their inner monsters since they can’t put defense mechanisms up against themselves. 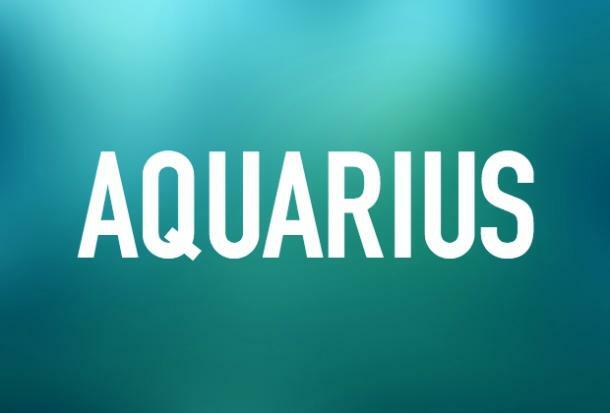 An Aquarius hates feeling lonely. It is easy to feel that way when it is quiet. There is nothing but you and your thoughts. This zodiac sign enjoys engaging in intellectual conversation. If their minds are not being stimulated, then they are instantly bored and feel like they are wasting their potential. Dull situations annoy them, and what could be more boring than sitting in silence? 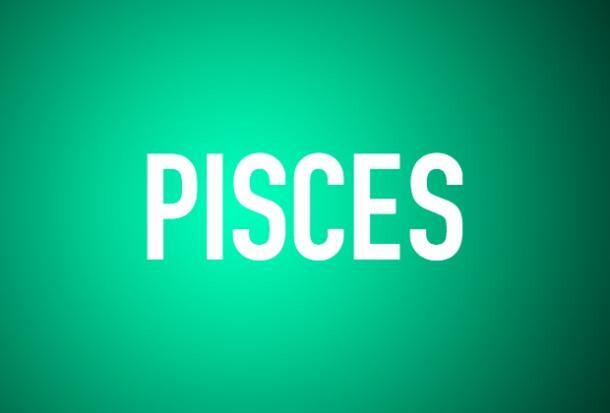 Pisces already have a desire to escape reality. Silence makes them sad as they tend to think about how crappy their situation may be and how they don’t seem to be in a position to change it. They are often haunted by the past. When alone all they can think about is the bad decisions they have made or the people who have walked out on them. Silence also annoys them because it takes away their ability to play the martyr.